After Nintendo’s and Sony’s success with new mini- iterations of their classic gaming consoles, it’s now CAPCOM’s turn to reveal a similar project. 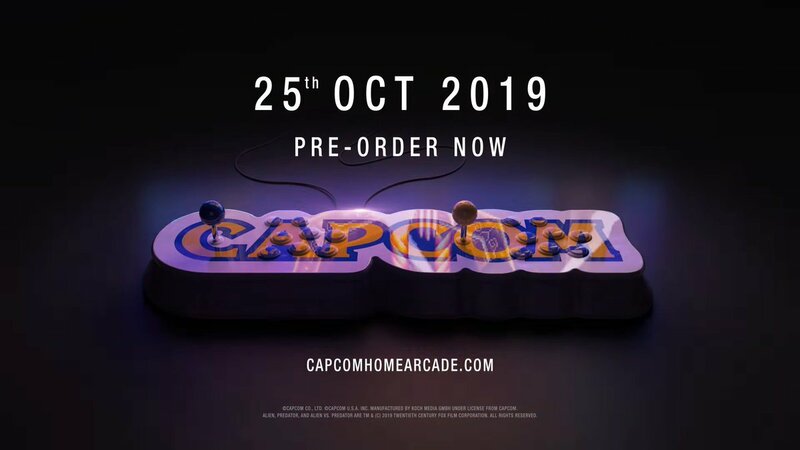 Named CAPCOM HOME ARCADE, the console is described as a “brand new plug and play console” and and it comes loaded with coin-op games from the ’80s and ’90s. Their speciality from that age – fighter and beat-em-ups will be well represented. The system is manufactured by Koch Media. * Super Puzzle Fighter 2 Turbo.